Today was the last day of digging in Areas M and Y, and then, towards the end of the day, the shades came off. In Area Y, Jill and her team did a little more digging and mainly cleaned. 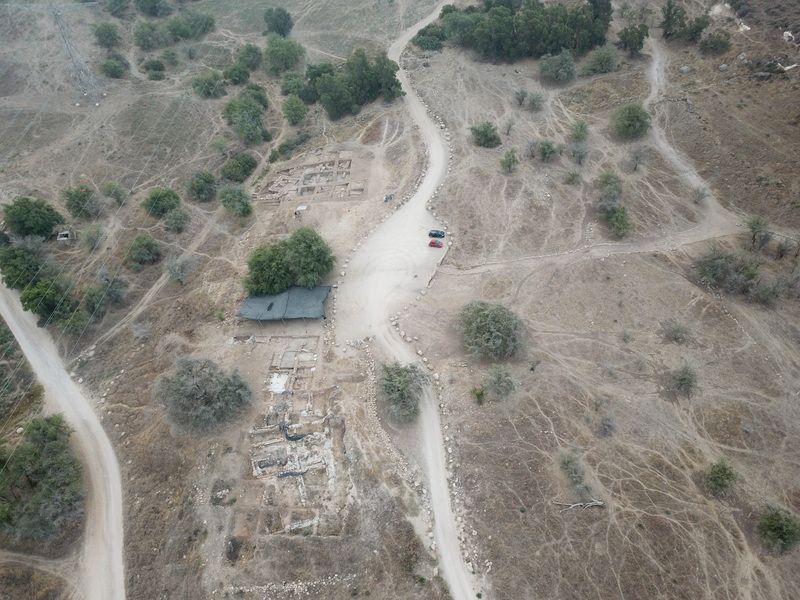 Adi Eliyahu came and did some sampling for microarchaeological analyses of the enigmatic mud brick structure/feature. In Area M, Maria and her team worked on finishing the last things to dig – including a whole slew of complete and/or restorable vessels. In Area D East, we did the final aerials. Quite a few people stayed back in the office to finish up processing of the finds – and we are doing well with all our “finishing up” tasks.